KCA began preliminary design of a 5.2-mile section of expressway funded entirely by toll revenues. This portion of roadway traversed through one of the most environmentally sensitive areas along the entire parkway. Polk Parkway, a limited-access toll road, approximately 25 miles in length, beginning at I-4 just west of Clark Road extending eastward to SR 540 near Thornhill Road and then northward to I-4 near Mt. Olive Road provides a direct link between south Lakeland, south Auburndale, and the western suburbs of Winter Haven to I-4. The project relieved congestion on major arterial roadways including the north-south routes of South Florida Avenue, US 98, and the east-west routes of US Highway 92, Drane Field Road, Edgewood Drive, and SR 540. The Polk Parkway consists of a limited-access four-lane roadway, expandable to six lanes, with toll plazas, frontage roads at I-4 on the west, and frontage roads through the urban areas of south Lakeland from the Waring Road extension to South Florida Avenue, approximately 3.5 miles in length. The overall project consists of 12 interchanges. 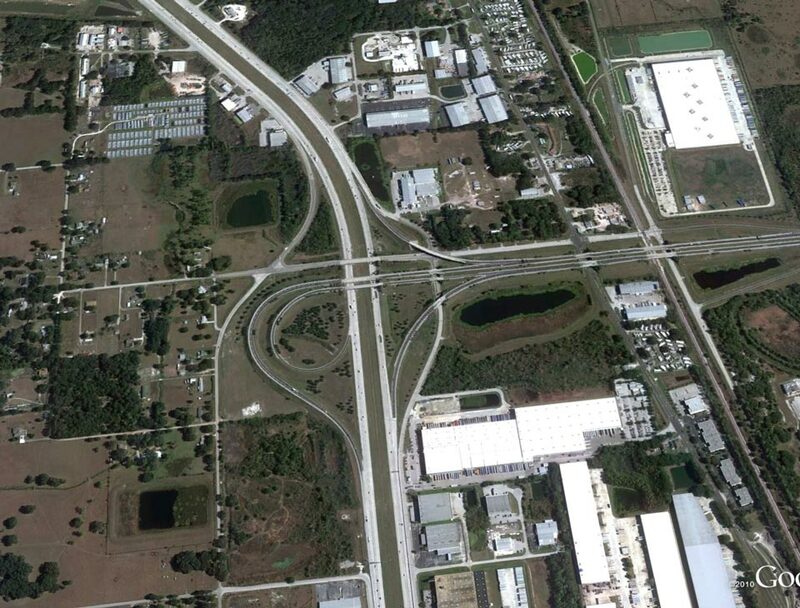 There are eight interchanges beginning at I-4 on the west within the first approximately 10.5 miles of the project. There are three mainline toll plazas and 14 ramp plazas, all of which accommodate SunPass tolling. The western and central mainline toll plazas have been designed and constructed to accommodate express lane tolling. ©Copyright 2014-2019 Kisinger Campo & Associates. All rights reserved. © Copyright Proxima Wordpress Theme By ThemeGoods All Right Reserved.